The intermediate CL36 model delivers the same functionality and compact footprint as the CL26, while off ering a number of enhanced features. In addition to the larger selection of high quality instrument sounds, the CL36 employs Progressive Harmonic Imaging sound technology and damper pedal effects that further enhance tonal authenticity. 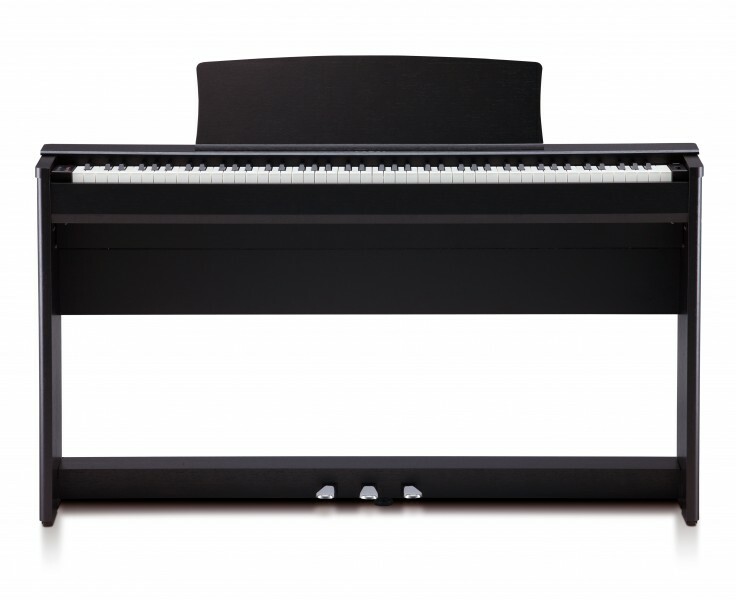 This stylish model also utilises Kawai’s latest Responsive Hammer keyboard action with Ivory Touch key surfaces that absorb moisture and aid control. 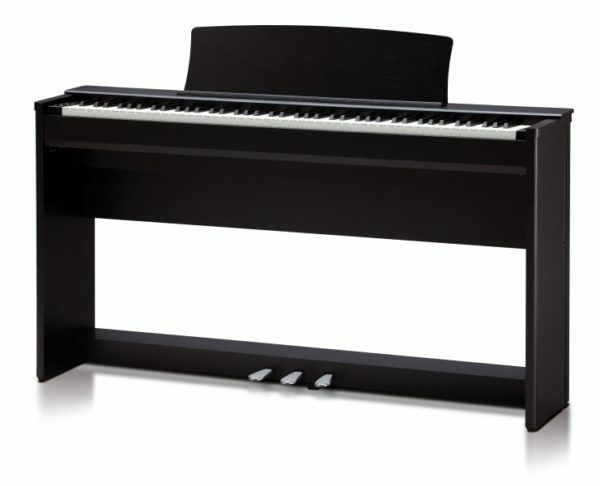 The built-in lesson functions and Four Hands mode allows two budding pianists to enjoy practicing the piano in pairs, making the CL36 ideally suited to young families wishing to encourage musical expression within the home.